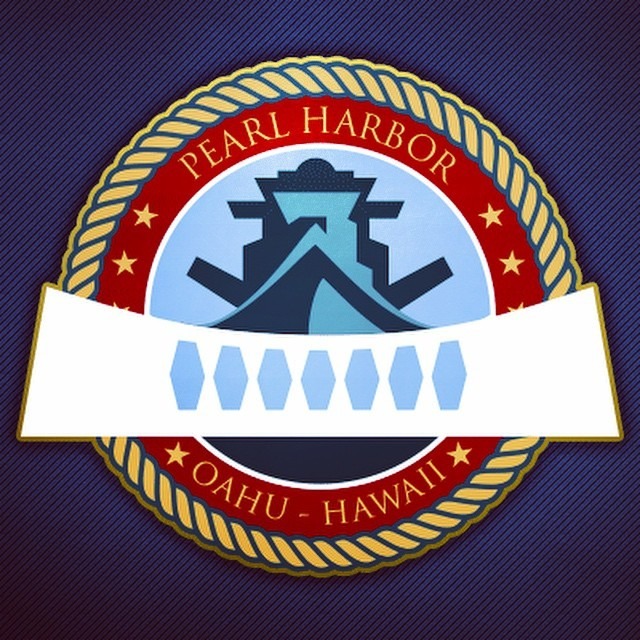 As the Authority on Pearl Harbor, we offer qualified tours operated by licensed professional guides. The prices of these tours are set and are the lowest that you will find. If for some reason you find these tours for a lower price elsewhere, please let us know. Send us a screenshot or provide the url. Occasionally, websites pop up selling unauthorized tours. These will lead to disappointment when you are either not picked up or not safe. Read here about why you should go on an authorized tour and avoid unlicensed operators. Sometimes you can get discounts by taking a timeshare tour. Timeshare tours involve a credit check and what is essentially a sales pitch. For some visitors, this is worth the discount. We can refer you to a timeshare company. However, these discounts and other coupons are exempt from our Low Price Guarantee. All refund decisions will be made at the sole discretion of PearlHarborOahu.com. Refunds of the price difference will be processed to the credit card used for the original booking.